At the corner of Bell Rd. and Nolia Ln. Between Oak Grove Rd. and Telephone Rd. 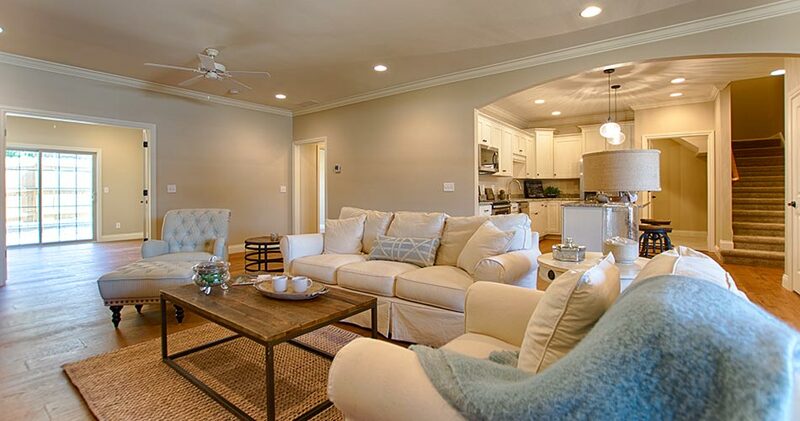 Click to view a virtual tour of Magnolia Place Townhomes. Copyright © 2019 C•A•C Custom Homes. All Rights Reserved.